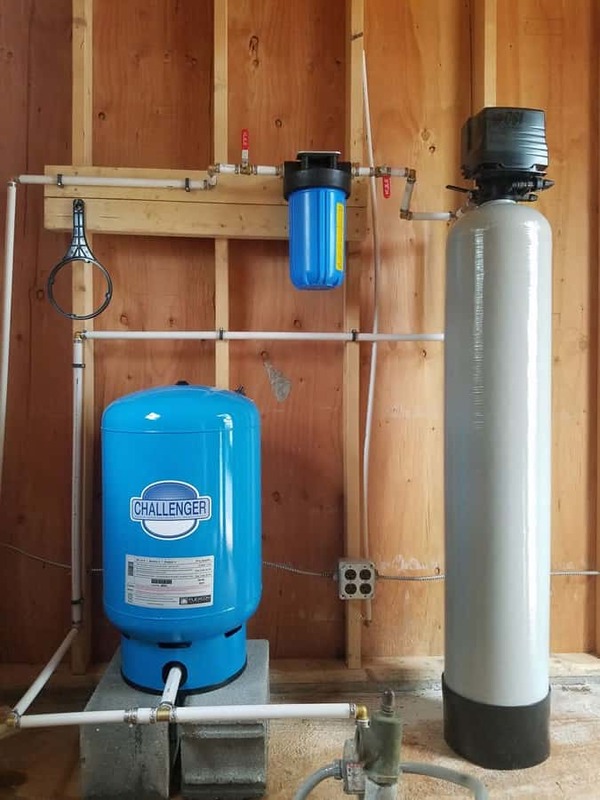 All of our water filtration and well parts come with a 1-year warranty, so take advantage of the peace of mind you'll love! Yes, you've read correctly! We have been serving your community for 147 years! 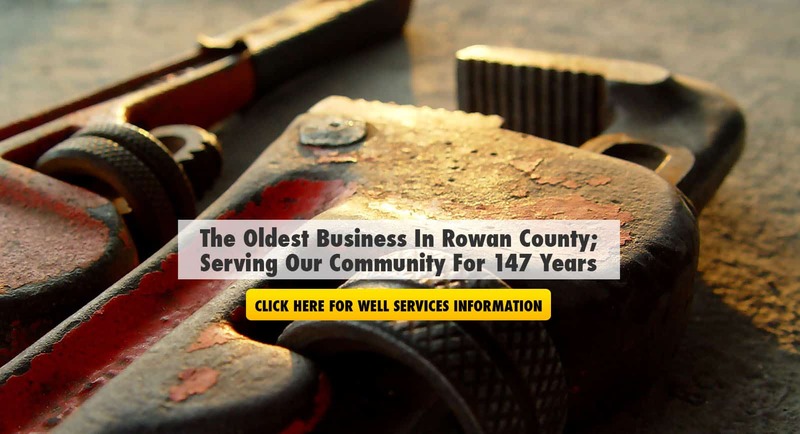 We are the oldest business in Rowan County. 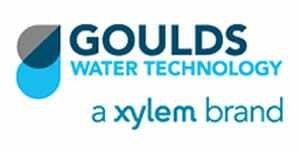 Call to schedule your well service or filtration system repair or installation today! You can count on our experience and expertise. 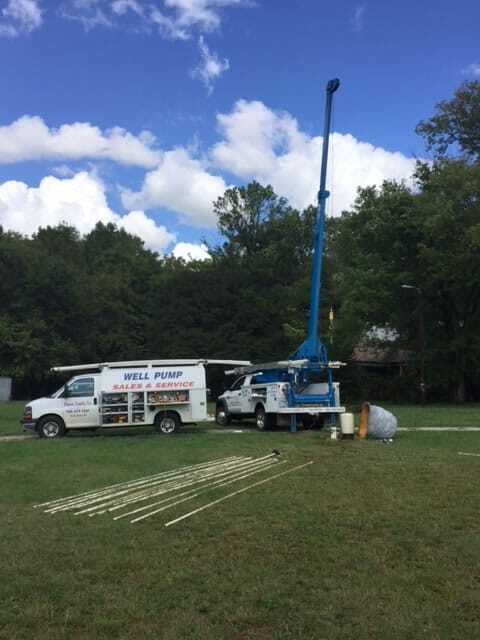 Brown Well Supply provides expert well drilling and well repair at affordable prices. Our team of experienced technicians will take a look at your situation and determine the best course of action to take. Well drilling is a detailed process, one that ensures fresh running water for your home or business. 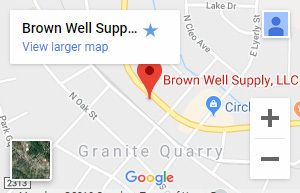 Brown Well Supply counts on years of experience to provide expert well drilling in Granite Quarry, NC and the surrounding areas. 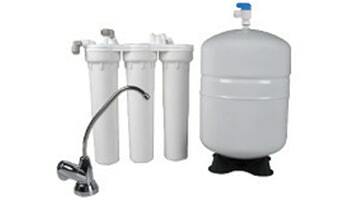 We also install water filtration systems and water softeners. 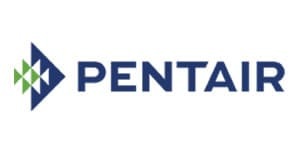 Our service extends to offering all types of well supplies available for purchase from industry leaders. 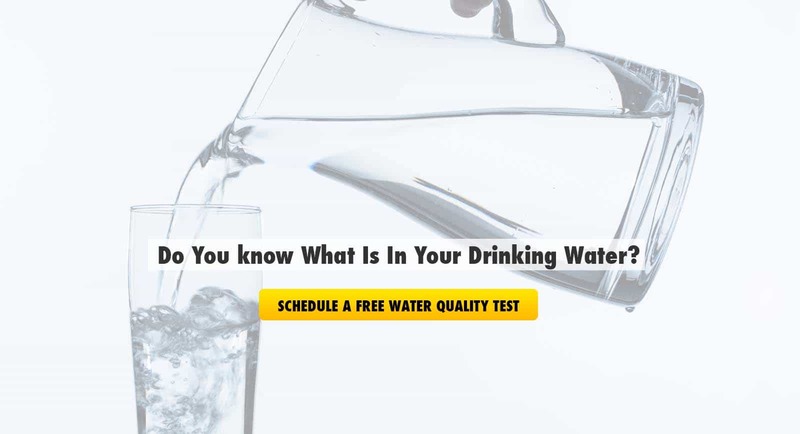 Many residential and commercial buildings rely on the availability of well water. However, problems could occur at any time, even without a moment’s notice. When problems arise, contact one of our professionals and we will respond right away, recommending the best solution for you. 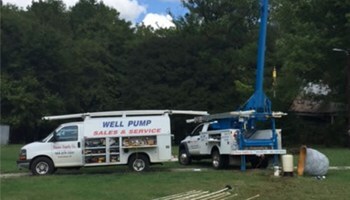 The team at Brown Well Supply will make the proper preparations and then proceed with extreme care when conducting our well drilling or well repair services. Some wells can be salvaged with repair while other problems will call for a new well to be drilled. Our technicians can provide whatever fix you need with state-of-the art equipment and multiple certifications. Brown Well Supply has a wide array of clients, which include homeowners, business owners, private contractors and builders. 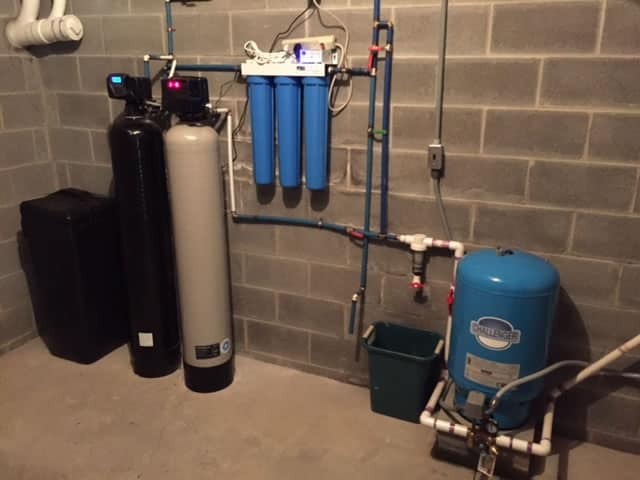 Our well service comes complete with pump and electrical motor installation in addition to much more. Faulty pumps and bad tanks are common problems that can be a quick fix at Brown Well Supply. Many wells will eventually need some type of small repair service and our team of fully-licensed and insured technicians can ensure a long-lasting fix. A lot can go wrong within the system while the actual well remains fully intact. 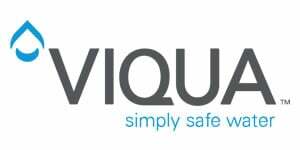 Don’t hesitate to contact one of our customer associates when any component of your well starts giving you problems. Our well service comes with rapid response time and expert workmanship. 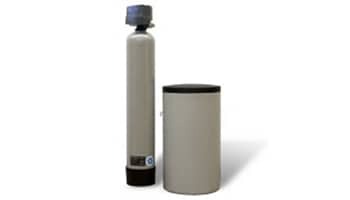 Brown Well Supply can make sure every drop of water in your home or business is free from contaminants with our vast selection of water filtration systems. 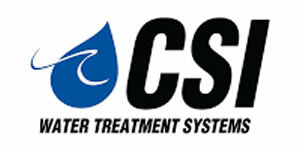 Customers can opt for a whole house water filter or upgrade to a reverse osmosis water filtration system. 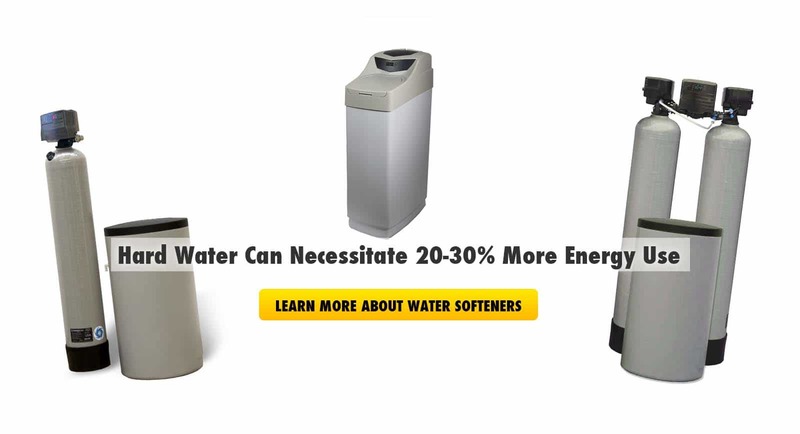 This guarantees fresh, clean water to every room in your home or business. 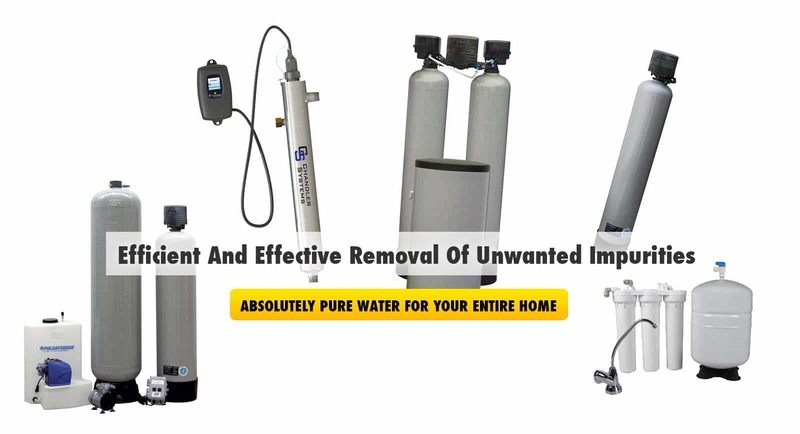 Water softeners and water filtration systems are becoming more popular and you too can enjoy all the perks that come with fresh, clean water. 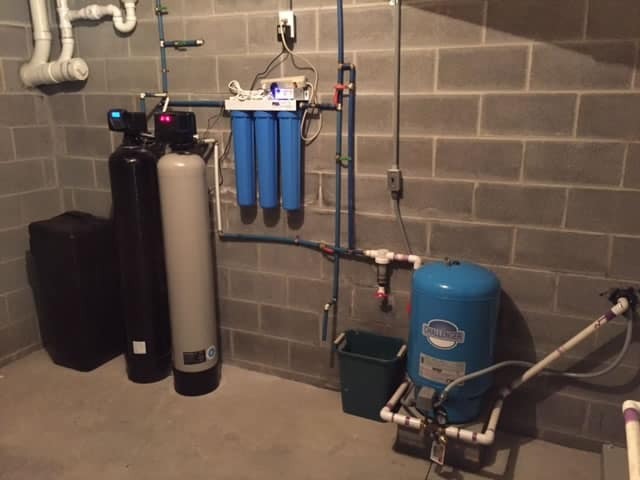 Maintenance is relatively simple and an expert technician from Brown Well Supply will walk you through every step of the process once your system has been installed.